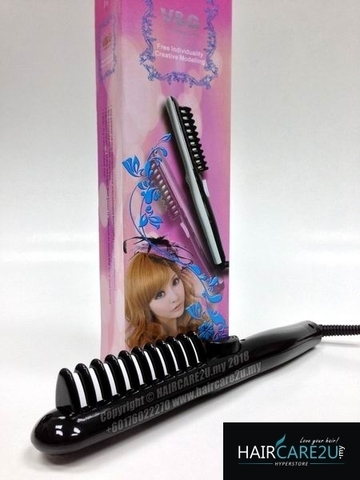 The V&G V230 Curl Comb Ceramic Styling Iron is a comb iron that is designed to create volume as well as add waves to your short or medium length hair. 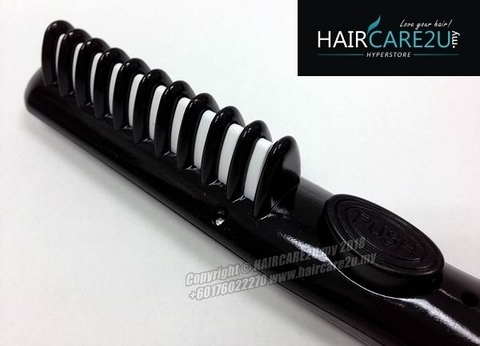 It is great for creating both defined spirals or tousled waves. The tourmaline ceramic technology helps create shinier curls without frizz. This ceramic styling iron features high heat that is evenly distributed in order to penetrate your locks rapidly from the inside out, allowing you to style your hair in just a fraction of the time it normally takes. 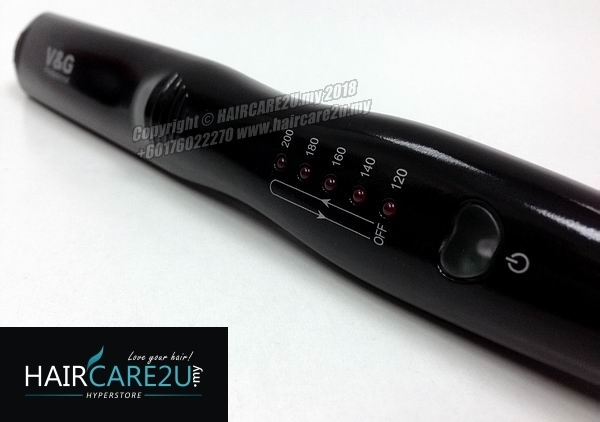 The styler has on/off buttons and an on indicator light. With multiple heat settings and rapid heat recovery, the styler gives you perfect curls, curl after curl. You can have normal hair and curly hair straightening, creating slippery submissive straight hair style.